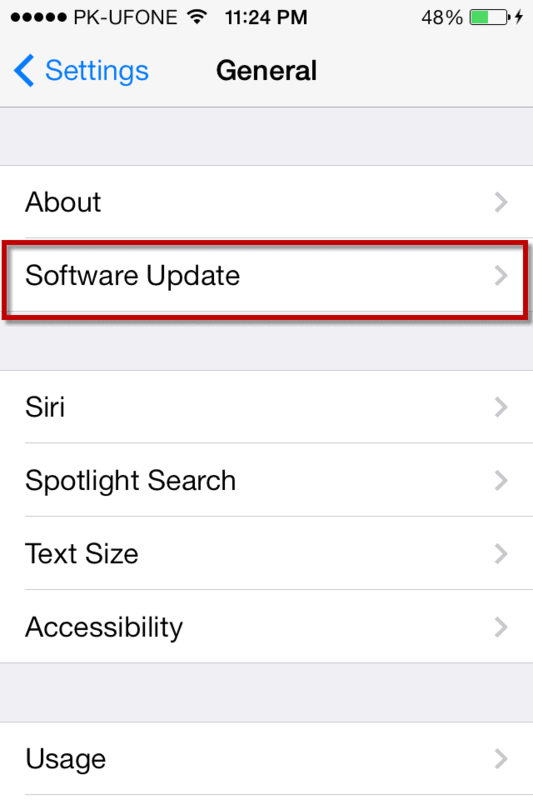 You are here: Home / How-to / Can’t update iPhone to latest iOS via OTA, Here’s how to fix it? Can’t update iPhone to latest iOS via OTA, Here’s how to fix it? The safest way to update an iPhone, iPod Touch or iPad is using the iTunes but downloading the whole iOS version doesn’t only consumes more bandwidth but also take more time. That’s where OTA comes in; OTA (Over the Air) update feature allows users to update their iPhone, iPod Touch and iPad without connecting with iTunes. This feature was first introduced in iOS 5 and with this feature you can update to the latest versions of iOS via Wi-Fi. Unlike Android and other Mobile OS, OTA feature in iOS was working just like a charm but now this feature is creating some issues for users. Many users have complained that they weren’t able to update their iDevices to latest iOS 7.0.4 and most of them received the error “Unable to Verify Update”. This error illustrates, “Failed verification because you are not connected to the internet”. 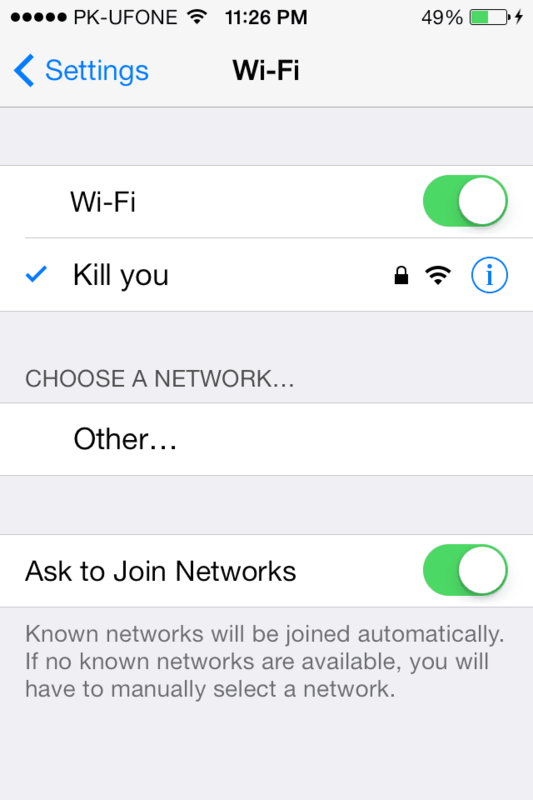 However, your iDevice is connected with the working Wi-Fi connection. On the other hand, some users are also getting that the iOS version is not proper. 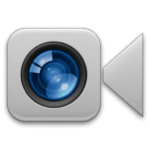 It is mostly seen on the devices with the previous versions of iOS. 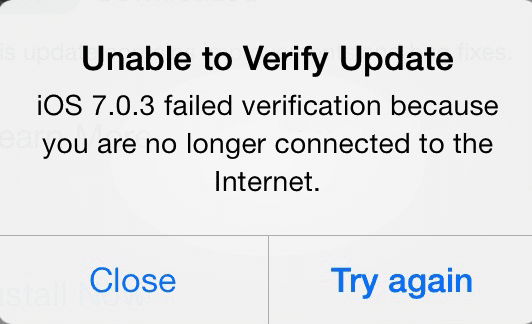 For example, if you are running iOS 7.0.1 and are trying to update to iOS 7.0.4 than you may receive this error. Unluckily, if you have got this error, don’t be panic because you can resolve this error by following the simple methods below. This is the simplest and most reliable method to fix this error; many users have fixed the error using this method. If you are in the settings application, kill the application and re-open it. Here’s how you can do it. Open the multitasking tray, [Double Click the Home button to open the multitasking tray]. Here you will see all the previously opened applications on your iPhone, Swipe from bottom to top to close the application, close the “Settings” application. Tap on “Software Update” and wait for the installation of this process. This method fixed the problem for most of the users; however, if it didn’t work for you, go to the second method. This problem can also be fixed by restarting your iPhone. It will automatically close all applications and restart your applications. 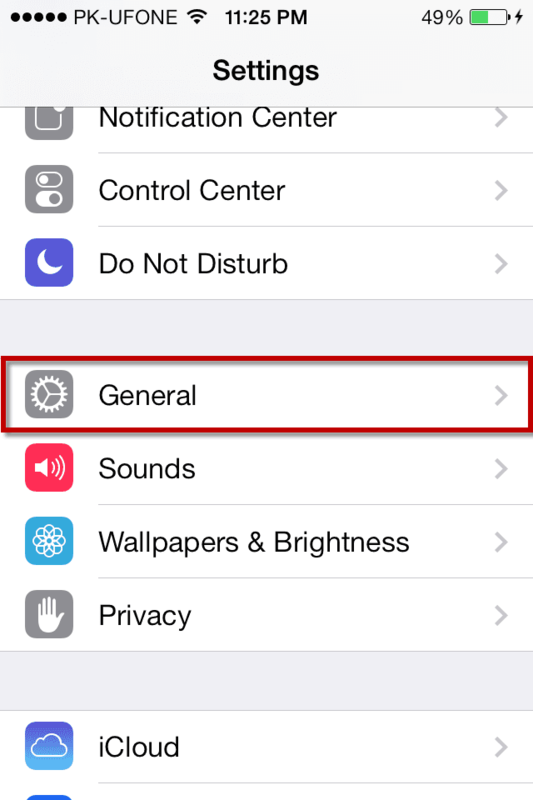 If quitting and reopening the settings application or restarting iPhone didn’t work for you, we have another method to fix this problem. 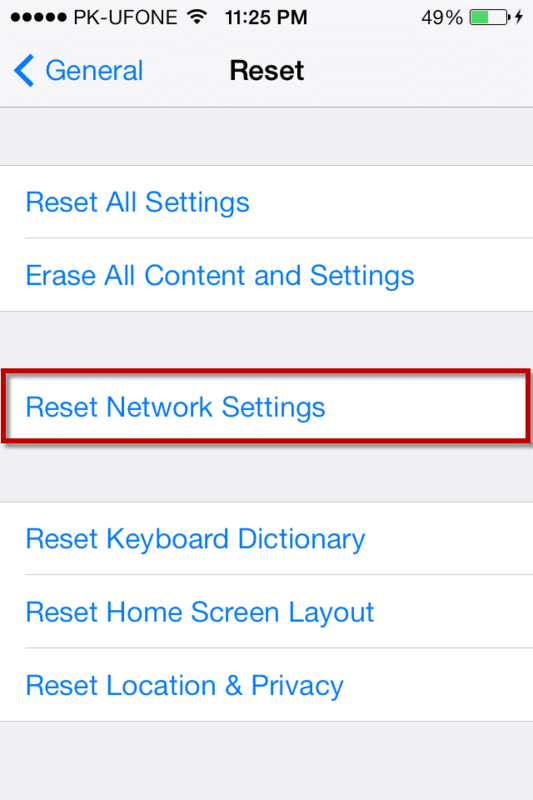 This one is associated with your network settings; you can reset your network settings and try installing the update again. Here’s how to do this. 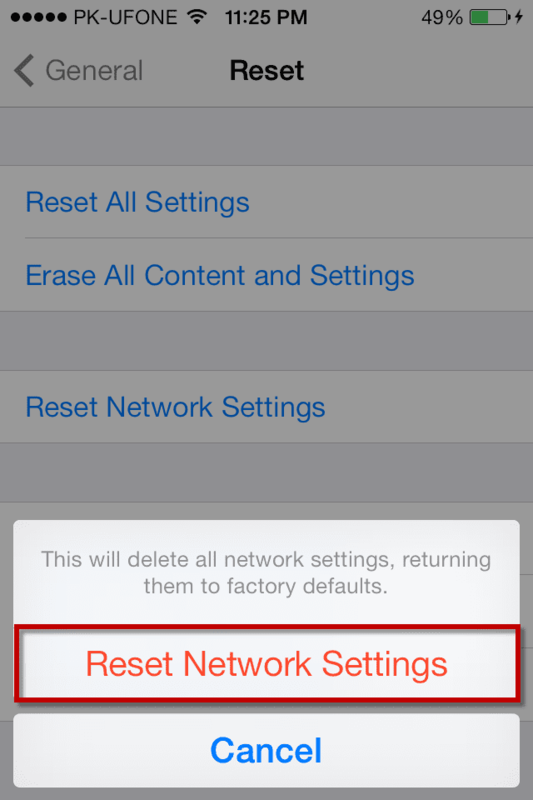 A pop-up will be shown, click on “Reset Network Settings” [This will restore all the network settings and will restore all the network settings to Factory Defaults]. 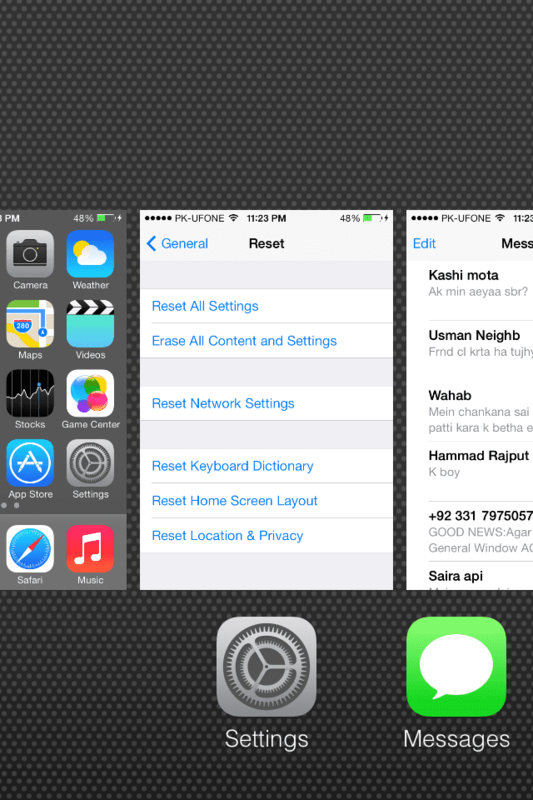 After resetting, it will restart your iDevice. 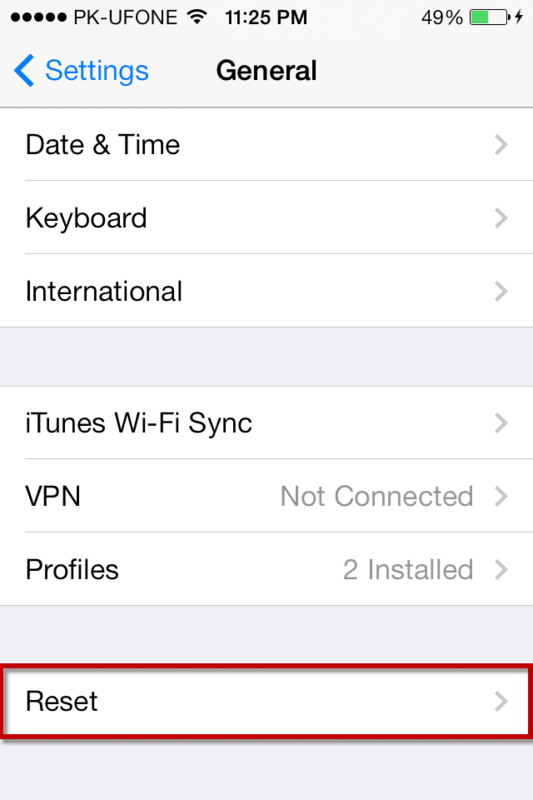 Connect to your Wi-Fi network and update your iDevice by navigating to “Software Update”. 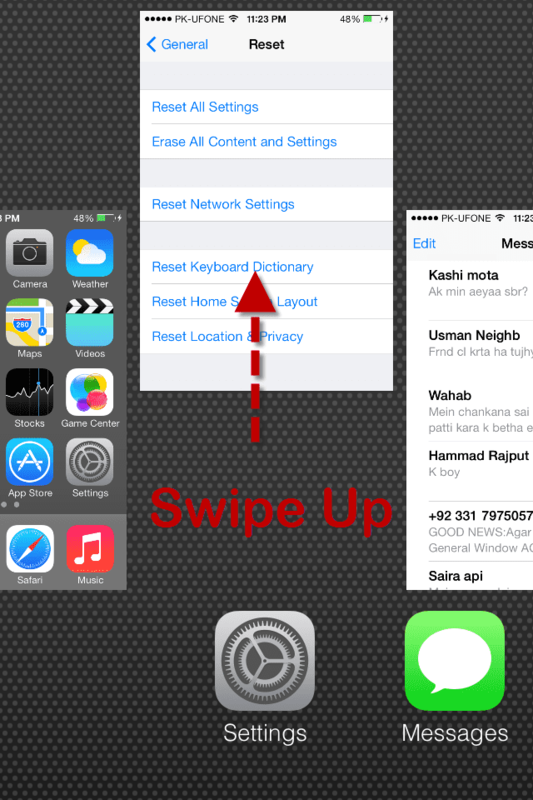 This method worked for most of the users, if you still can’t update your iDevice to latest iOS. The first or second method worked for most of the users; however, if it doesn’t work for you, connect your iPhone with PC via USB Cable. Click on the “Update” to update to your iDevice to latest iOS version. None of those work for me, it’s driving me crazy! Any other suggestion? Thanks!